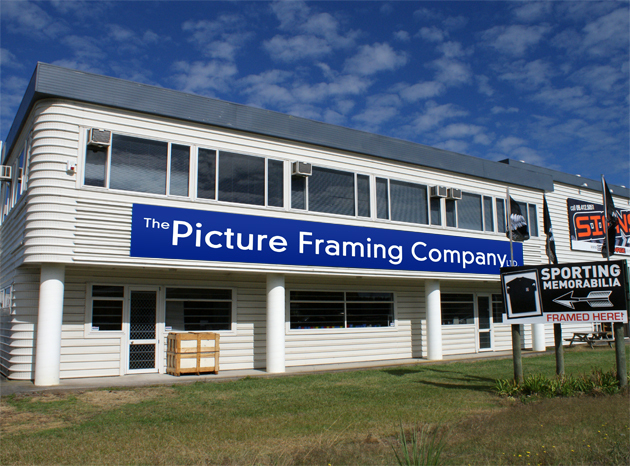 You are welcome to come out to our showroom, speak to us in person and view our huge range of frame profiles. 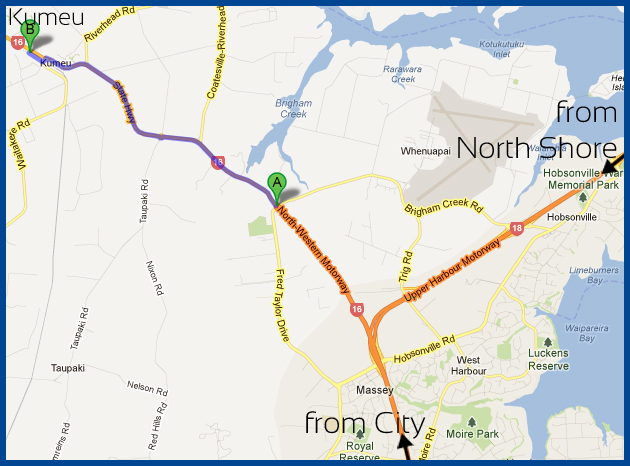 We are only 25 minutes from the Auckland CBD, from Westgate follow the Main Road (State Hwy 16) to Kumeu, turn left at Access Road and right at Shamrock Drive. 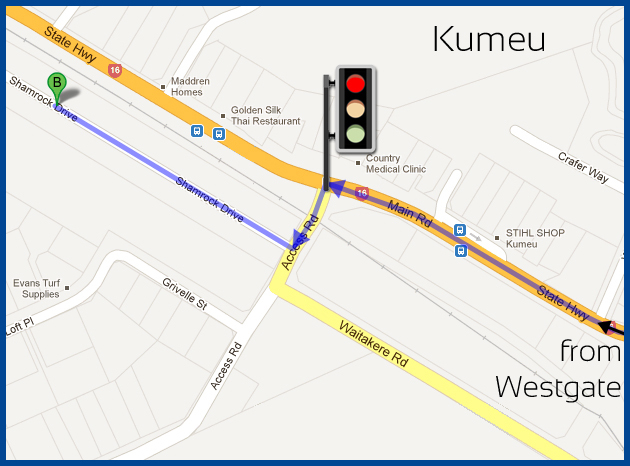 Monday to Friday: 9:00am - 5:00pm.